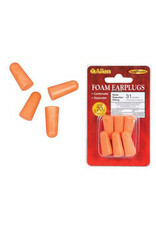 Allen’s Molded Foam Ear Plugs are comfortable and easy to use. The Noise Reduction Rating (NRR) of 30dB keeps you protected. 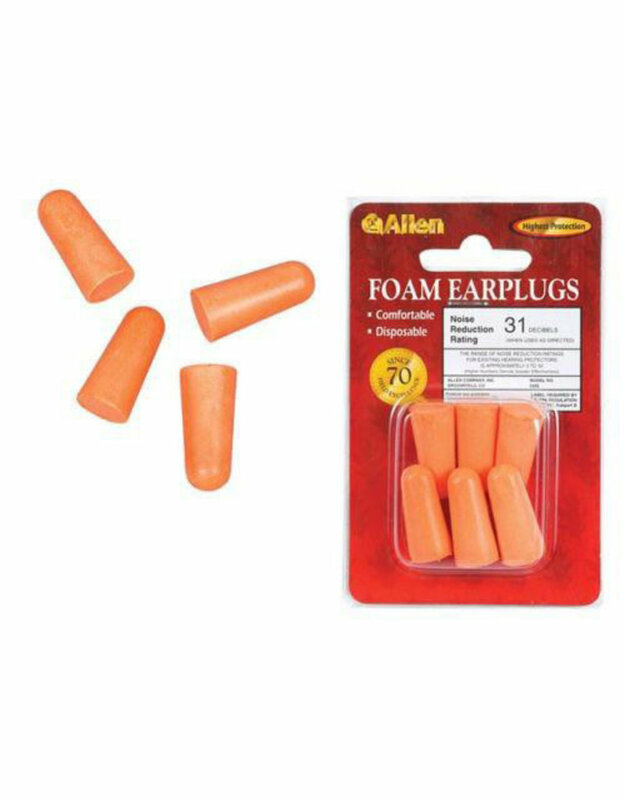 Just grab a pair when you need one and pop them in for shooting, yard work, or many other uses. High-viz orange.